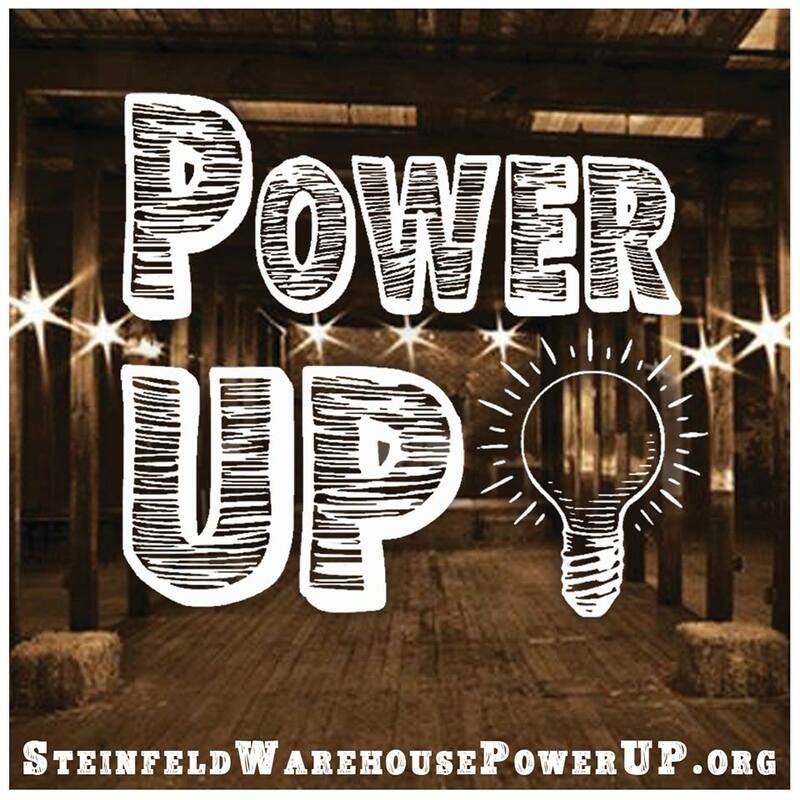 IT IS THE FINAL DAY TO HELP Steinfeld Warehouse POWER UP! Go to the indiegogo campaign here! This is the last day of the campaign to Power Up the Steinfeld Warehouse Community Arts Center. Minimum donations begin at $5- Get you contribution in before midnight tonight and save the world for arts and culture activities at this great, historic, building in downtown Tucson. We’d love to just get it over the $7000 level to make this happen. Thanks for your support! This entry was posted in In Sudio. Bookmark the permalink.